This competition under the supervision of Professor Roza Valeeva has been provided for 8 years now in the Institute of psychology and education KFU. 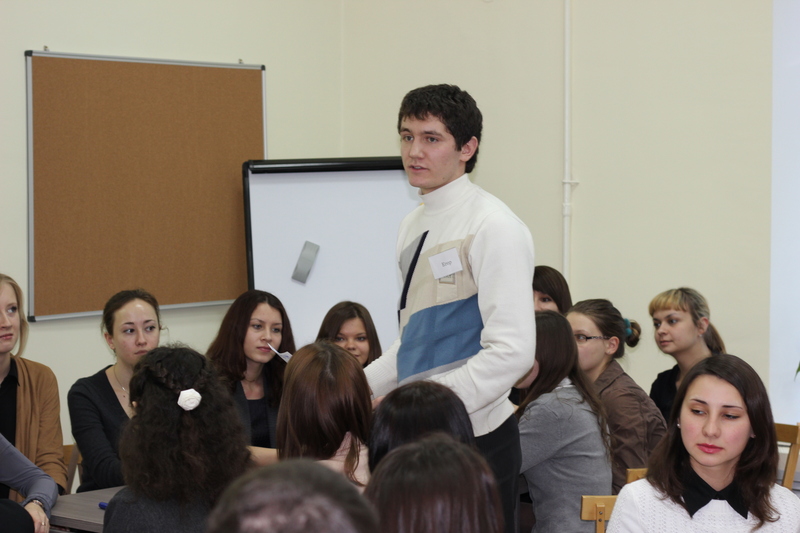 The event gathers students from all over country to evaluate future teachers` skills in social pedagogy. 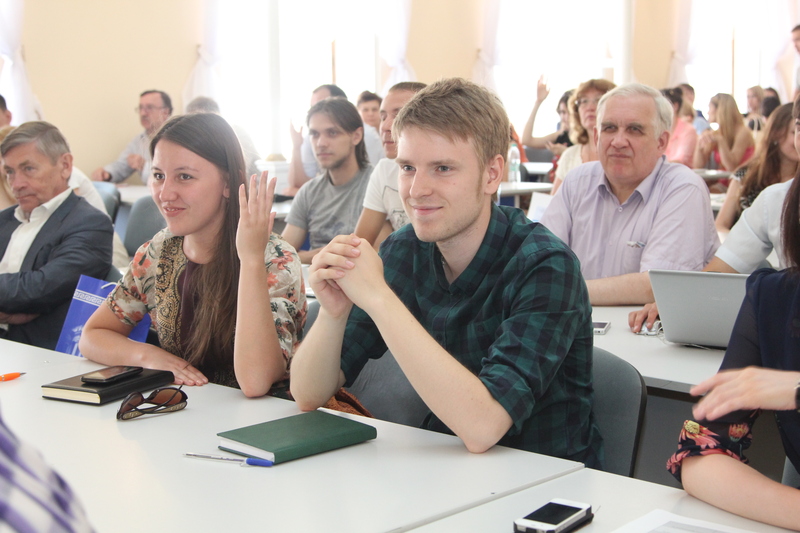 This year, a top theme of competition is closely connected with Janusz Korczak`s personality, as he was an outstanding teacher, humanist and philosopher. As a matter of fact, Prof. Valeeva is the President of Russian society of Janusz Korczak. During three days of competition, participants were taken to the camp, and had an opportunity to communicate with each other in a warm informal atmosphere. Organizers of the competition admit that participants have an opportunity to not only display their knowledge and skills, but also learn new ones and share experiences with each other and senior mentors. In addition, the tradition of holding such a large-scale competition on social pedagogy will undoubtedly continue in the future. Excellent organization, friendly atmosphere, and great technical equipment became a distinctive feature of competition, and was emphasized by all guests.